Mass email campaigns are used by nearly every company with an Internet presence. We receive at least 200 of these emails per day from bookstores, software developers, local grocery stores and even dating Web sites. Most of these mass emails end up in the trash folder without being opened. If you are using or considering a mass email campaign for your Web site, tracking how many people read your emails is essential to gauging how powerful your mass email campaign is. CampaignCog can track this data, along with how many people quickly scan or delete your emails. Scroll to the bottom of the CampaignCog homepage and click Sign up Now. 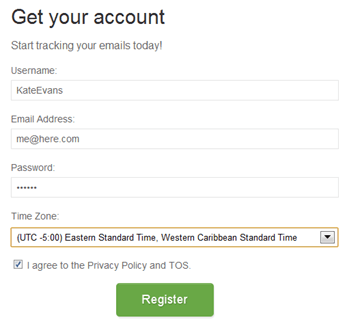 Choose a username, then provide your email address, password and time zone. Click Register when finished. Click the Create New Tracker button on the far left of the page. Enter a name for your campaign, the number of subscribers and an estimated start date. 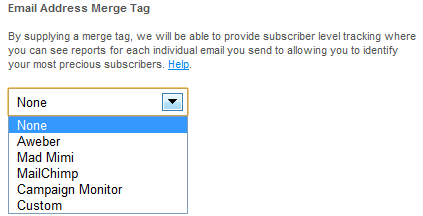 If you use a merge tag, like Mad Mimi or MailChimp, provide this information, too. CampaignCog can use the merge tag to track the actions of individual subscribers. This can help you refine your campaigns to target only your most active subscribers. Check the box next to Track links clicked in email. You are then prompted to paste the entire HTML code of your email into a text-entry box. This is so CampaignCog can change the code for your links to its traceable code. 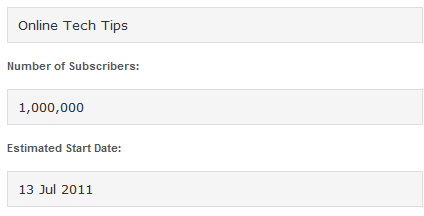 If you want to include Google Analytics, put a check next to the last box. Your tracking code then appears. Copy it, then paste it between the body tags of your email. After your mass email is sent, give your readers time to receive and read it, then come back to CampaignCog. Click the Reports link at the top of the page. A list of your open campaigns appears. click the one for which you want to view data. The report shows the number of times your subscribers opened, deleted, forwarded or even printed your email. A pie chart shows the percentage of subscribers who read, glanced or deleted the email. 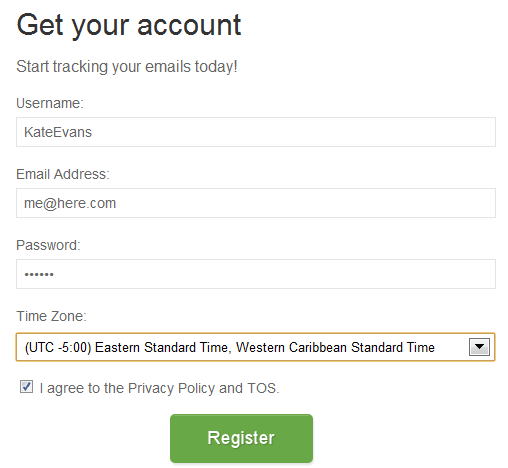 CampaignCog also tracks the email clients of your subscribers. For a free service, CampaignCog provides extremely useful information for mass email campaigns. It can be used alongside any other analytics tool without conflict. 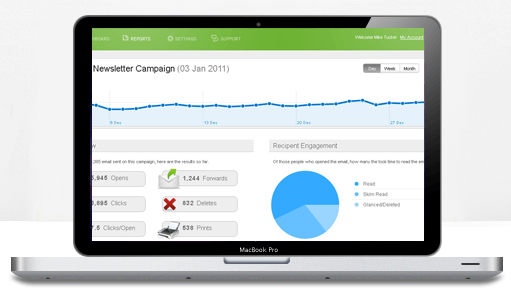 Overall, it is a service definitely worth a try for your next email campaign.